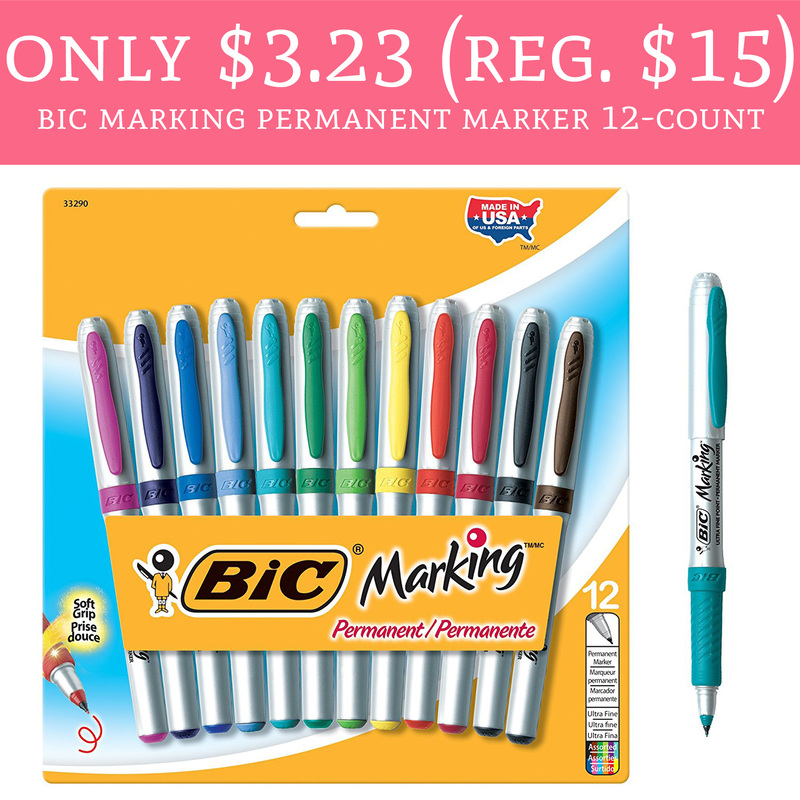 Hurry on over to Amazon.com to order Bic Marking Permanent Marker 12- Count for only $3.23 (regular $15). Plus, shipping is FREE for Amazon Prime Members. This is a great everyday use, gift for anyone crafty or a perfect item to store as a stocking stuffer during the Holidays! Hurry and order yours here!